There were more and more food and beverage companies trying to tap the lucrative Instant noodle market. Generally, Asian have been eating noodles coupled with black Soya sauce for generations. Instant Noodles " Goreng " the word is translated in English as fried. 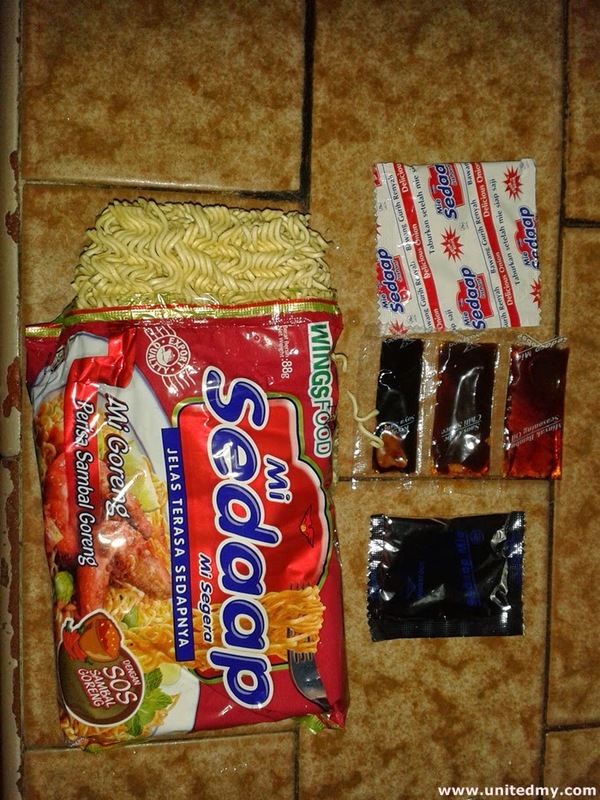 Fried instant noodle is not complete without black Soya Sauce. 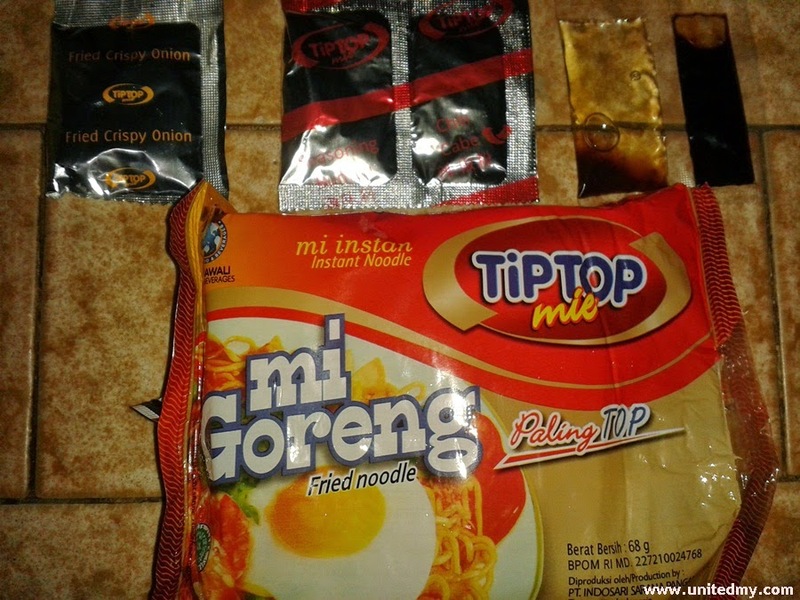 The same company owned Ibumie and Mee Baa..Gus. There were no friend shallot. Mee Baa..gus and Ibumie are manufactured in a same factory. The only different is the outer layer of packaging. Maggi instant noodle is truly delicious. 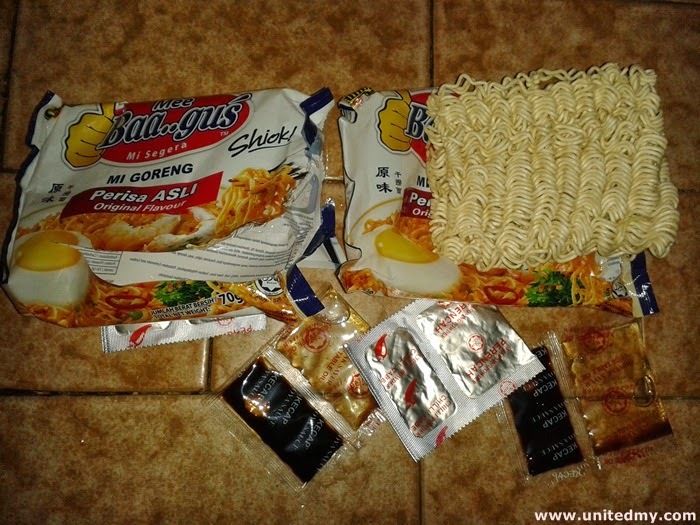 Maggi instant noodle is the oldest brand in Malaysia. Everyone know this brand. Just ask any random guy at the street throw a question " What are the instant noodle brand pop up in your mind now " the top 3 answers from that guy should include " Maggi ". It is a very valuable company due to the popularity. Maggi instant noodle cater all kinds of flavor. That is the Maggi strength over competitor. 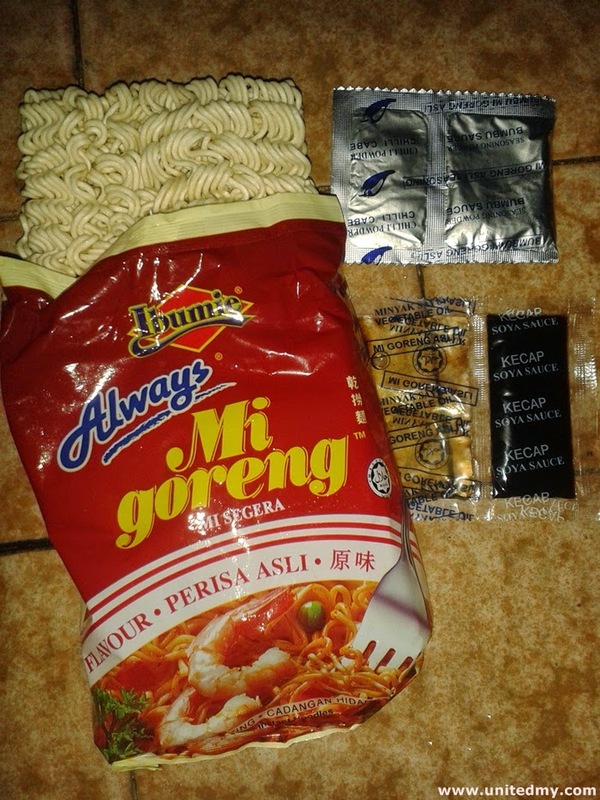 The flavor of Maggi included Asam Laksa, Tomyam, Ayam, Kari, Mi Goreng. Maggi instant noodle and crunchy fried shallot is the best and able to stand against Mi Sedaap. 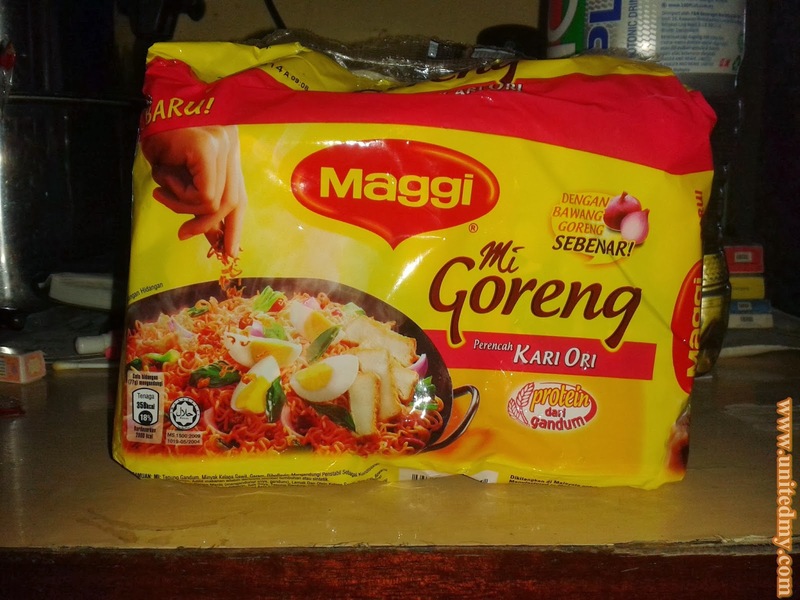 I would rank Maggi Mi Goreng the best among all Fried Instant noodle available in Malaysia. It simply undeniable delicious. Once you try, you never get enough of it.